While investigating the crash site, NCIS finds the note in the plane, which they trace to Charlotte and then to her surviving family members, Annie and her mother Carol. The mystery begins. Why did the plane crash, and what does Charlotte’s note mean? 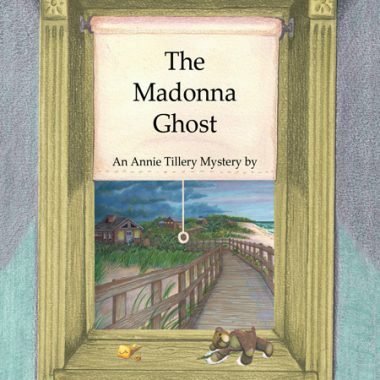 Annie and her mother decide to dig into Great-Grandmother’s past by way of the aged family attic. There, they find love letters written by Charlotte and her Navy pilot fiancé. There is a code to be broken in those letters and The Mystery of the Lost Avenger to be solved. As they explore, Annie suspects Charlotte’s ghost is reaching out to tell her something, but what? She enlists the help of her boyfriend, newly licensed pilot Ty Egan, but Annie feels she may be the key to her great-grandmother’s top-secret life. The discovery of a note inside the downed plane, written by Annie Tillery’s great-grandmother sparks mystery and intrigue. 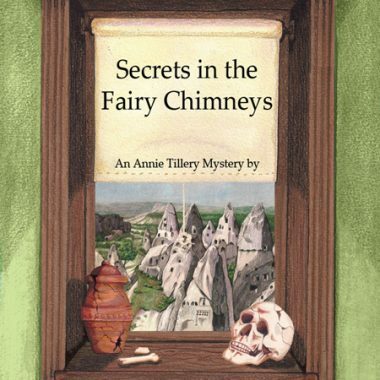 Annie, her mother Carol are intrigued by Charlotte’s note and decide to dig through the old family attic to see what they can find out about this mysterious family member. 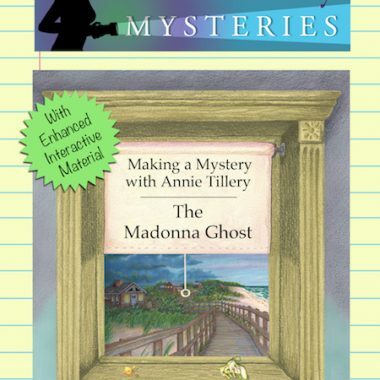 What they discover in the attic only adds to the mystery and soon Annie suspects that Charlotte’s ghost is reaching out to them from beyond the grave with an important message. Annie’s decides to get her boyfriend Ty Egan who happens to be a pilot involved. Here is their conversation. 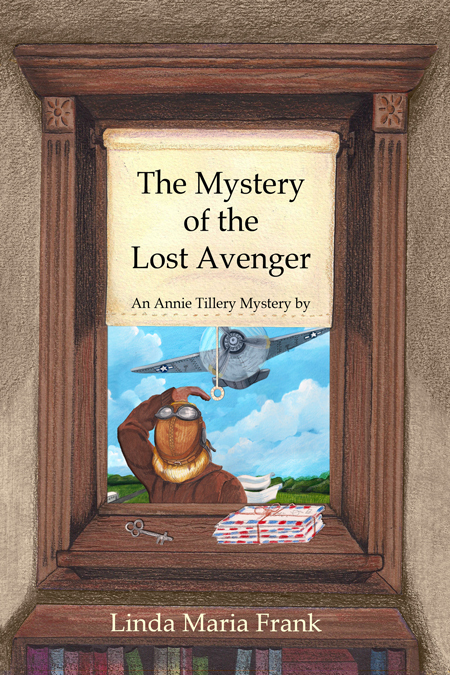 Students and young adults of all ages will enjoy The Mystery Of The Lost Avenger. Although a series each book is unique and stands alone with no need to read in a particular sequence. This series of books should be listed in all school libraries and on summer reading lists. A note inside a plane, a stack of letters and a Latin Dictionary discovered in an attic make for the underpinnings of this suspenseful teen novel. Interesting facts and flying lore give the narrative an authentic feel. 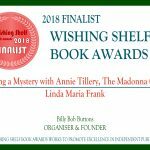 The spy/mystery element of the story is well rounded, told in the alternating voices of Charlotte and her Aunt Annie, putting the reader there and heightening the reading experience.